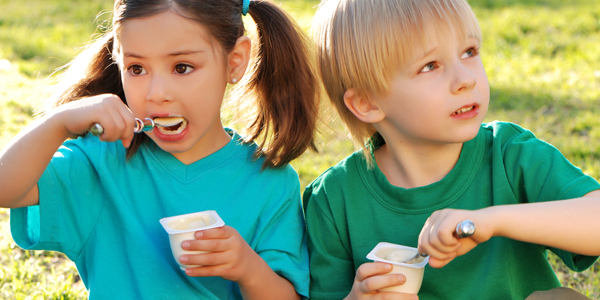 Find out what South African kids' favourite lunchbox snacks are. When you're a kid, opening your lunchbox in eager anticipation to find whatever delicious snack mom has packed in today was the best part of school break. Check out the rest of the responses on our Facebook page. What are your kids favourite lunchbox snacks?